Specially formulated to remove dirt, fouling, grease and oil quickly and easily. 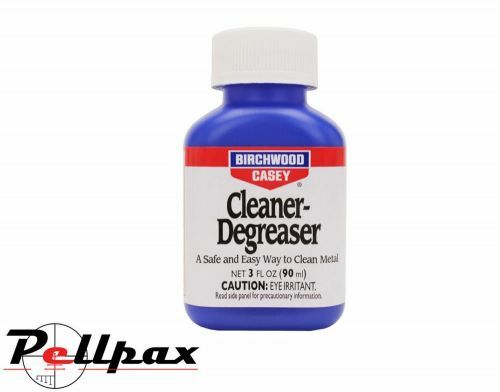 This Firearm Cleaner-Degreaser from Birchwood Casey is specially designed to shift any substances quickly after application from the bottle. Add this item to your basket & spend an extra £493.01 to apply for finance.